These art classes aim to nurture the inherently creative and inquisitive artistic mind of the child. 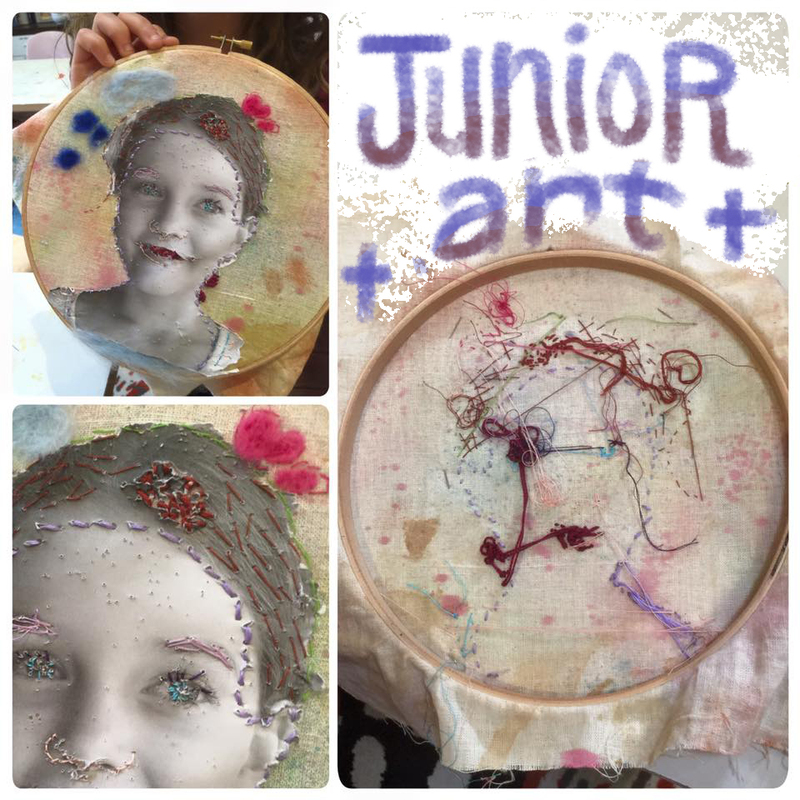 Developing creative approaches to 2D and 3D art projects, both individually and in group work, builds an inner strength and confidence that can be applied to other areas of the child’s life. In the 8 week general art class, students can expect to gain specialised technical skills from professional practicing artists as well as the freedom, space and encouragement to pursue their own personal unique style. An overarching theme will be explored each term and various 2D and 3D techniques (including drawing, painting, sculpture, printmaking and textiles) will be explored in relation to the theme. The work of contemporary and traditional artists will be introduced. Class sizes are limited to 8 students in order to ensure that each student receives individual help, feedback, and attention. High quality materials are used, and an emphasis is placed on drawing out the unique vision and ability of each child in a fun and supportive environment.